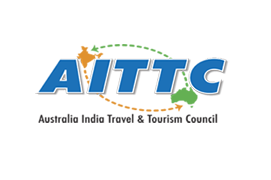 As part of the new partnership, AITTC will endorse AccorHotels Optimum Service Standards program for Indian visitation. AITTC will facilitate a service training program to help AccorHotels staff better understand cultural practices and learn basic greetings so they can respectfully serve guests. Training is expected to commence in Sydney and Brisbane this August and AITTC will issue hotels with a certificate of accreditation once completed. 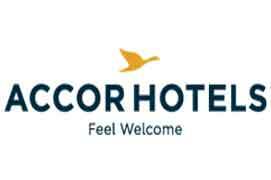 AccorHotels launched its Optimum Service Standards for Indian visitation program to better cater to the specific cultural needs and growing numbers of Indian travellers to Australia and New Zealand. 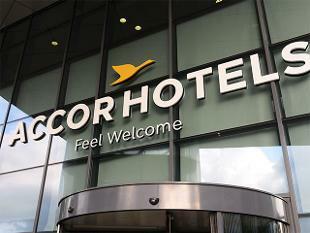 Accredited hotels have adopted services to meet the needs of this emerging travel market including the translation of hotel welcome kits, menus and business cards, Indian meals in the restaurant, Indian adaptor plugs, TV channels and newspapers to make guests travelling from India feel at home. In addition, AITTC and AccorHotels will be working together on promoting both inbound tourism from India as well as outbound opportunities to India. "Our goal is to see growth in bilateral tourism and this partnership with AccorHotels, which has strong presence in both India and Australia, so it will be win-win for both organisations," says Sandip Hor, chairman of AITTC. Chief Operating Officer, AccorHotels Pacific, Simon McGrath said: "We have been very fortunate to develop a great relationship with the Australia India Travel & Tourism Council, and look forward to working with them to better equip our hotels with the skills and knowledge to welcome visitors from India.